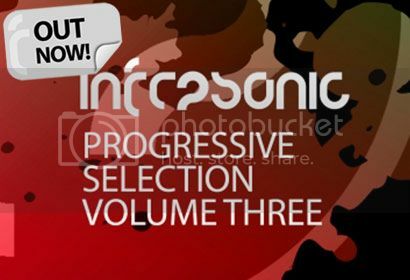 Infrasonic Progressive Selection Volume Three [Infrasonic] | OUT NOW! Thread: Infrasonic Progressive Selection Volume Three [Infrasonic] | OUT NOW! It’s the return of our much loved Progressive Selection as we serve up volume three with another dozen big room, lush, warm and groove fuelled progressive masterpieces. Volume three plays host to the likes of Tucandeo, Leolife, Hanski, EDU, Denis Kenzo and many more. Plus, look out for prime cuts such as the lush ‘Bring You The Sun’ from Trilucid and the club destroying ‘Star Stabs’ from rising star EDU. Another tasty package of just some of the biggest progressive cuts that have featured across the stable, and another essential addition to your collection.